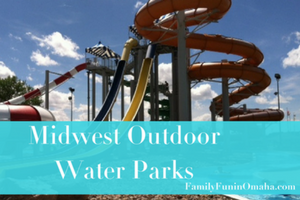 Love waterparks that are open all year round including indoor waterpark hotels? 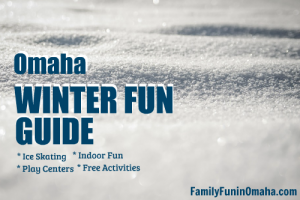 They are fun for the entire family and a great way to spend those cold Winter months or rainy spring afternoons. 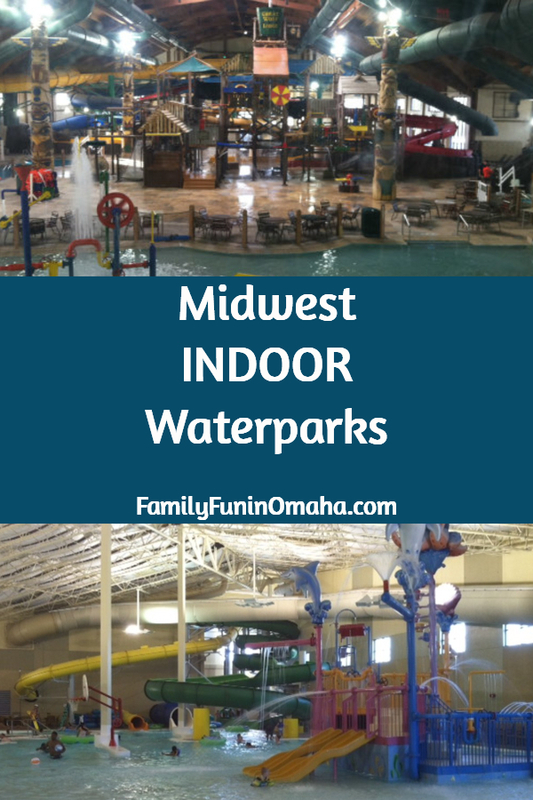 We’ve rounded up some of the BEST Midwest Indoor Waterparks! Enjoy several waterslides, fort tree house, pools, and more. We recently visited and share 7 Ways to Save at Great Wolf Lodge and 6 Tips for First Time Visitors! Boji Splash is the area’s only indoor waterpark and offers waterslides, lazy river, water cannons, dump bucket, and more. The Buccaneer Bay Indoor Water Park is 18,000 square feet of splash-tastic fun with two large pools, zero-entry pool with Pirate Ship and slides, two 160-ft. tube slides, and Water Basketball and Volleyball. With both indoor and outdoor waterparks, King’s Pointe offers exciting aquatic adventures! Race down their high-speed slides, leap from lily pad to lily pad, climb through water playgrounds, and enjoy a relaxing float down the lazy river. See our review here! Guests of The Lodge, The Cottages, and RV Park receive complimentary wristbands for Buccaneer Bay Indoor Water Park each day when the water park is open. Buccaneer Bay is also available for parties every day of the week. 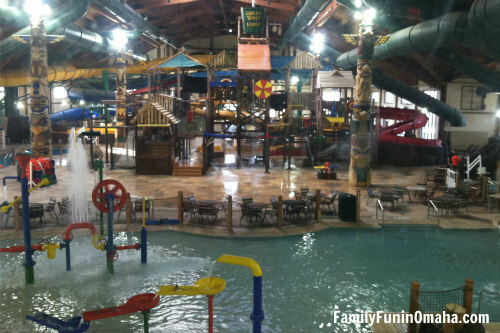 Families will love the thrilling slides and more at the Great Wolf Lodge Indoor Water Park in Minnesota! Aquatic adventures await you in this huge indoor waterpark! At the Big Splash Minnesota Indoor Waterpark, you’ll find 38,000 square feet of fun featuring three 4-story-tall waterslides. Enjoy more than 200,000-square-feet of indoor water parks in addition to tons of outdoor waterpark fun, too! Klondike Kavern Indoor Waterpark including thrill rides, a lazy river, and the towering Bonanza Bluff play feature with a dumping bucket, water blasters, and slides. The Wild Waterdome Indoor Waterpark features America’s largest indoor wave pool, family raft rides, and a zero-entry area. Wild West Indoor Waterpark offers indoor thrill rides and bumper boats while Cubby’s Cove Indoor Waterpark features blasters, a lily-pad rope challenge, slides, and geysers. 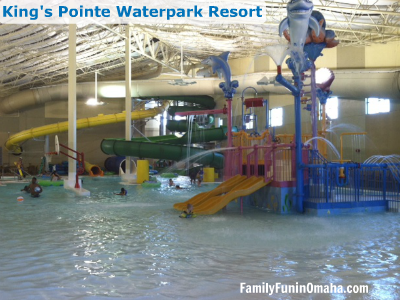 With more than 30,000 square feet of swimming pools and waterslides, WaTiki Indoor Waterpark Resort is the largest indoor waterpark in the Dakotas. 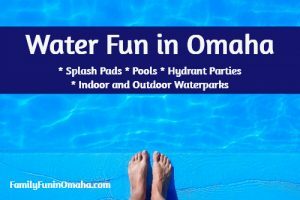 Hotel guests have exclusive access to a small waterpark featuring a leisure pool, whirlpool, water slide, and activity center with splash pad.